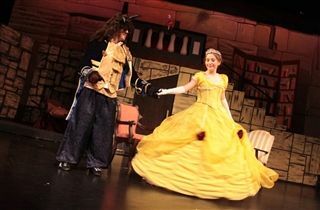 Congratulations to the cast and crew of Beauty and the Beast on a great production last weekend. A special thanks to MS drama teacher Trudy Wheeler for her hard work on the production. The actors and tech crew should be proud of putting on a wonderful show. All three shows were in front of a packed house!